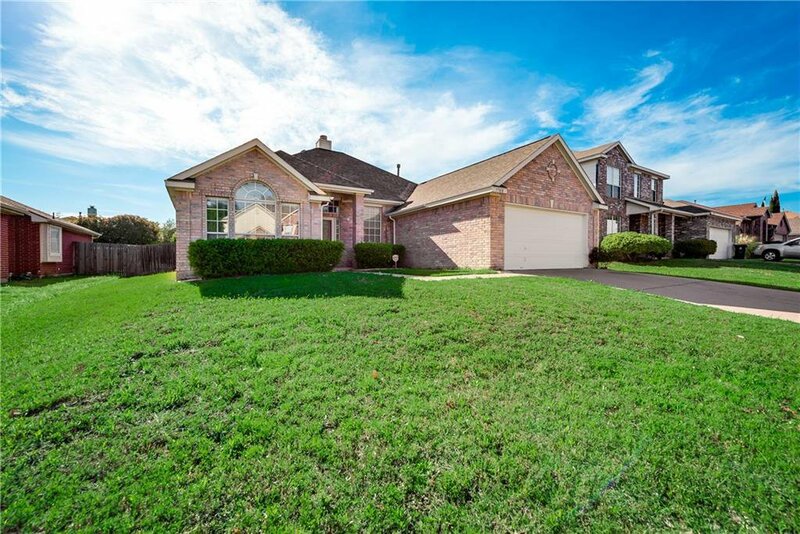 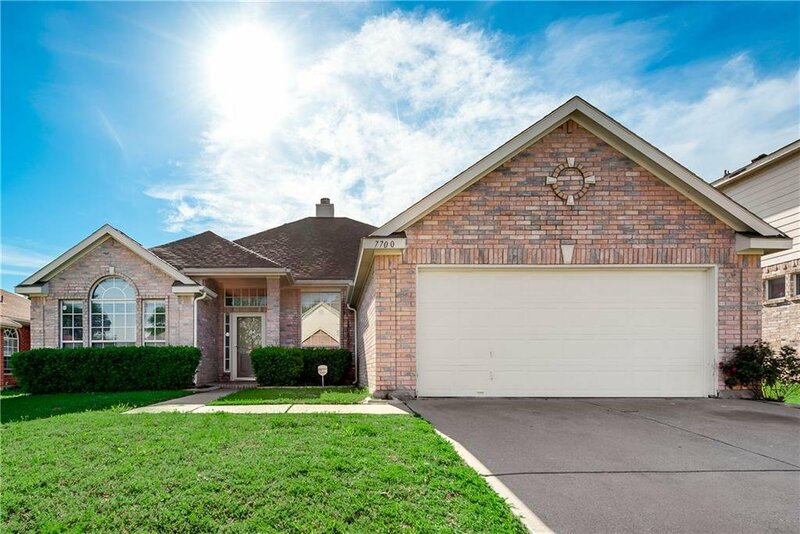 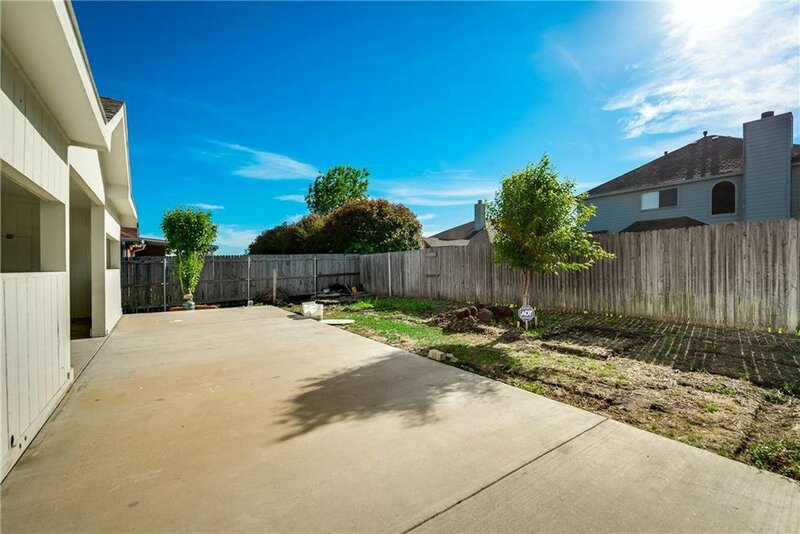 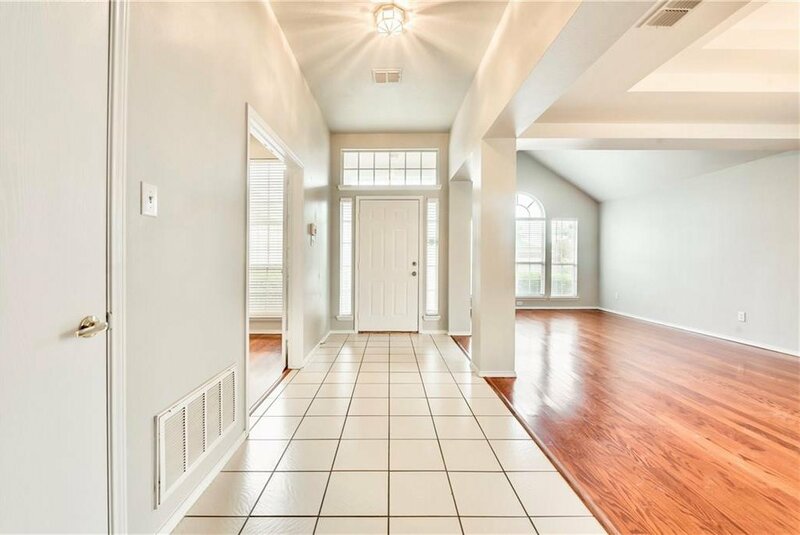 Welcome home to this amazing, 4 bedrooms, single story, open floor plan home in the Mansfield School District. 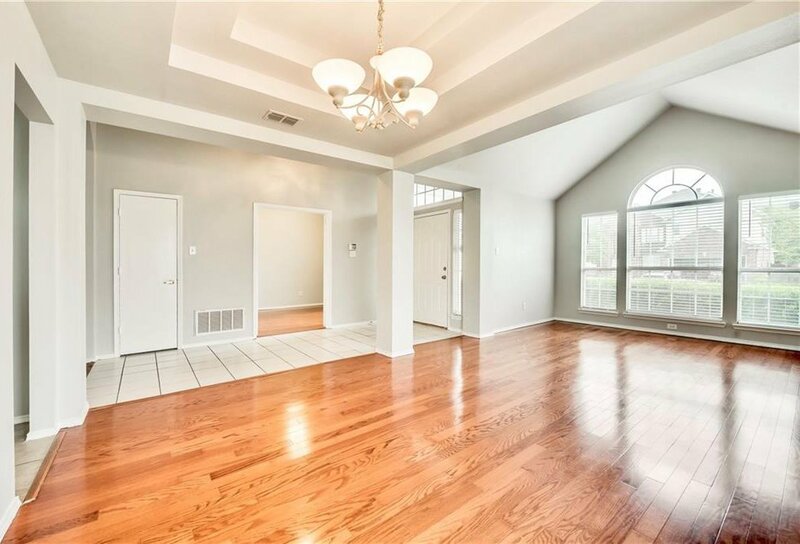 As you enter the home, you will see the vaulted ceiling soaring high in the formal living and dining room. 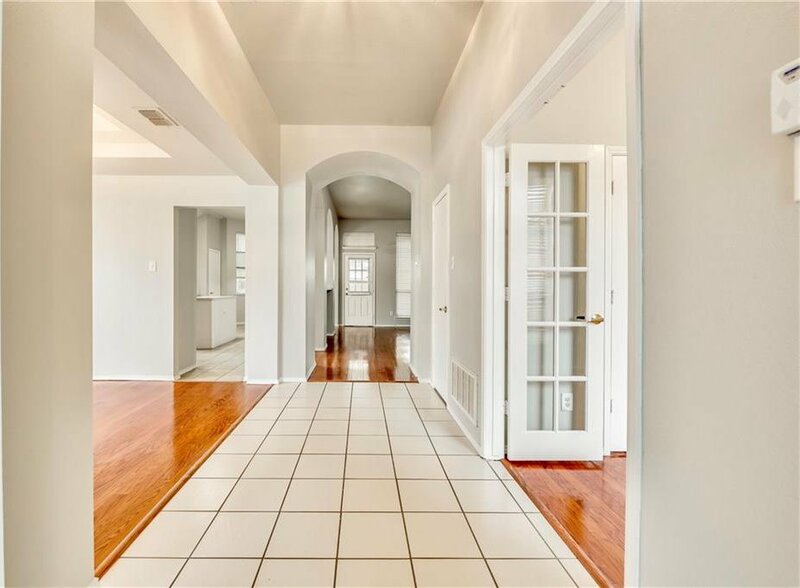 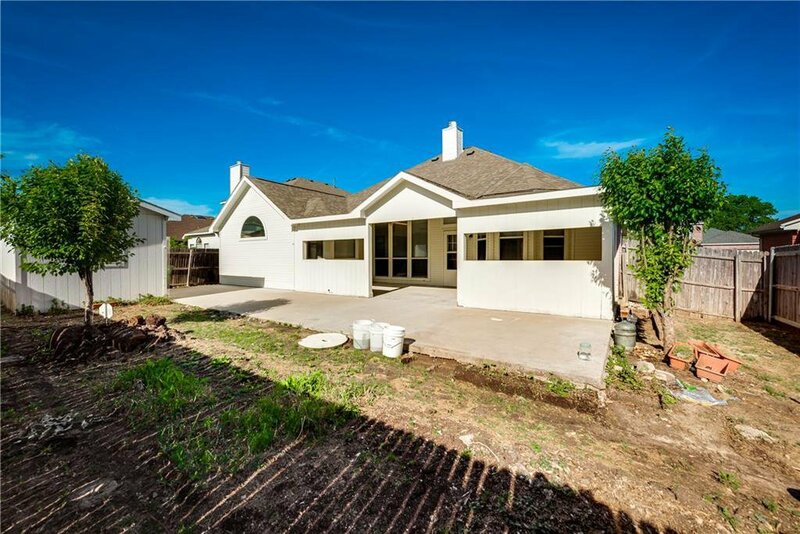 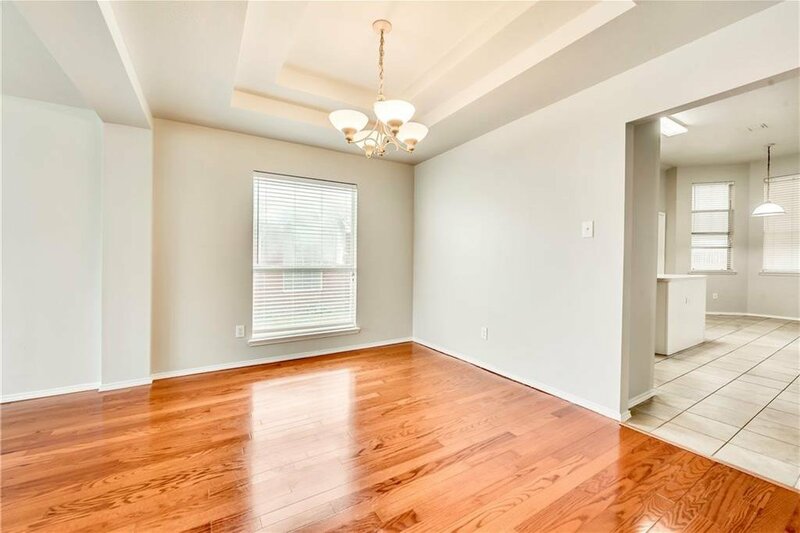 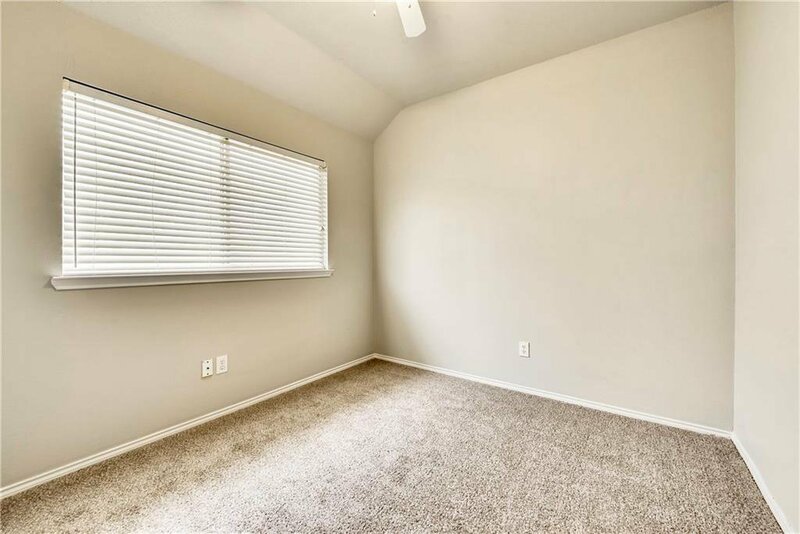 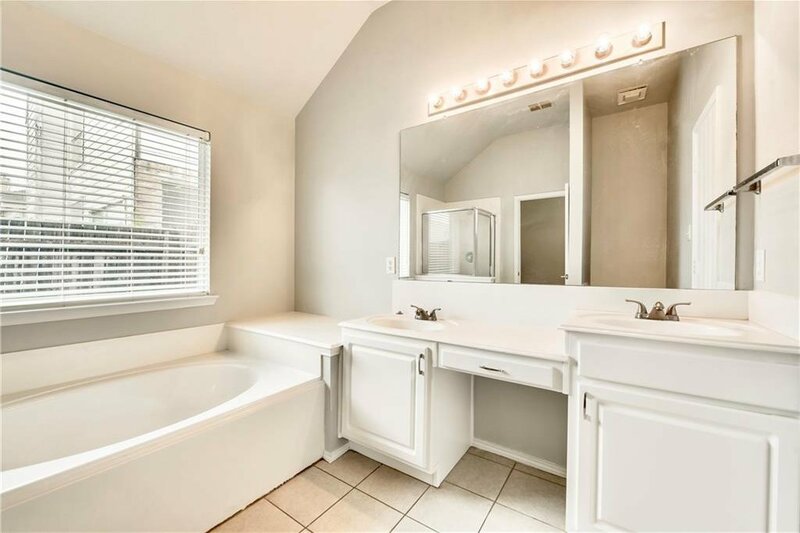 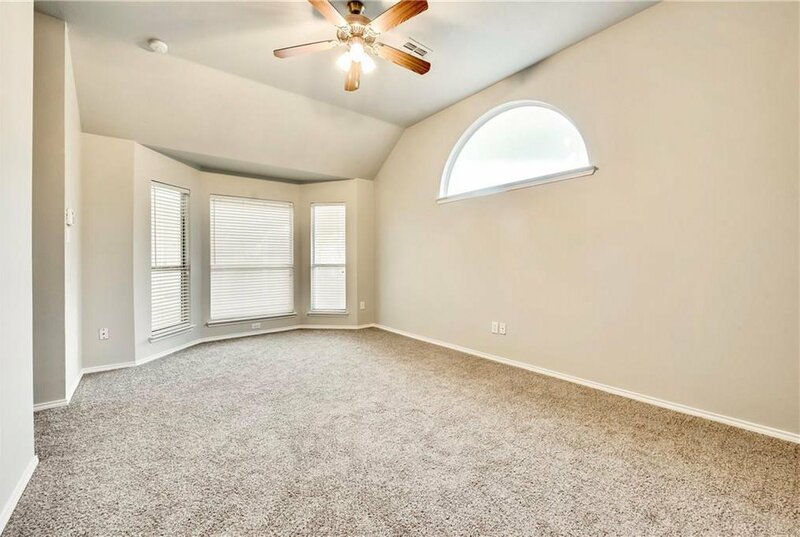 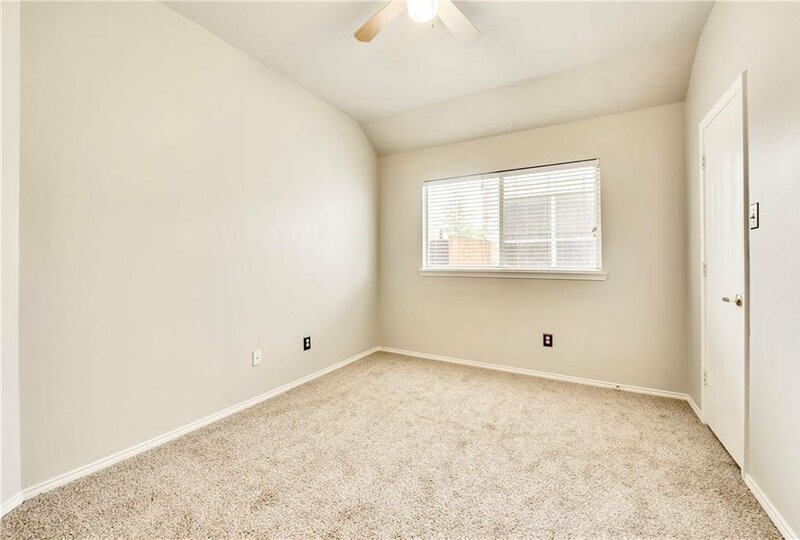 With hardwood and ceramic tiles all throughout, new carpet in all of bedrooms, fresh painted, this home will sure please the pickiest buyer. 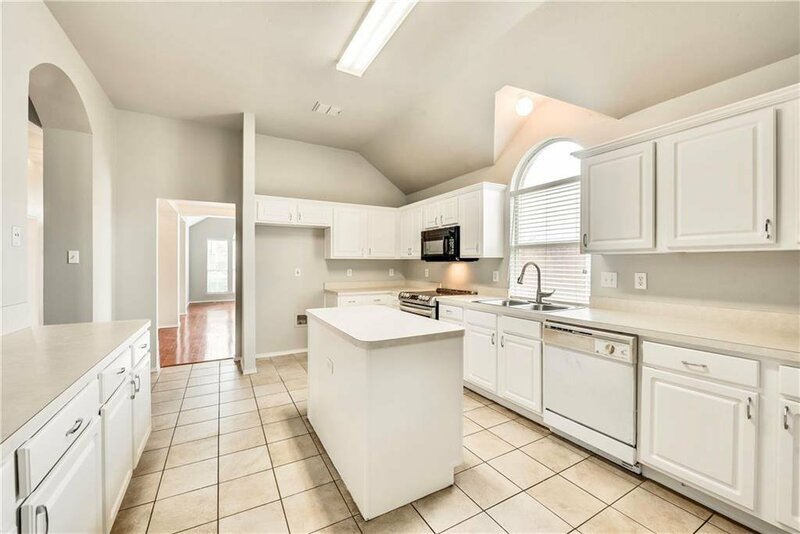 The gourmet kitchen comes with an oversized island and ample cabinets for easy entertaining. 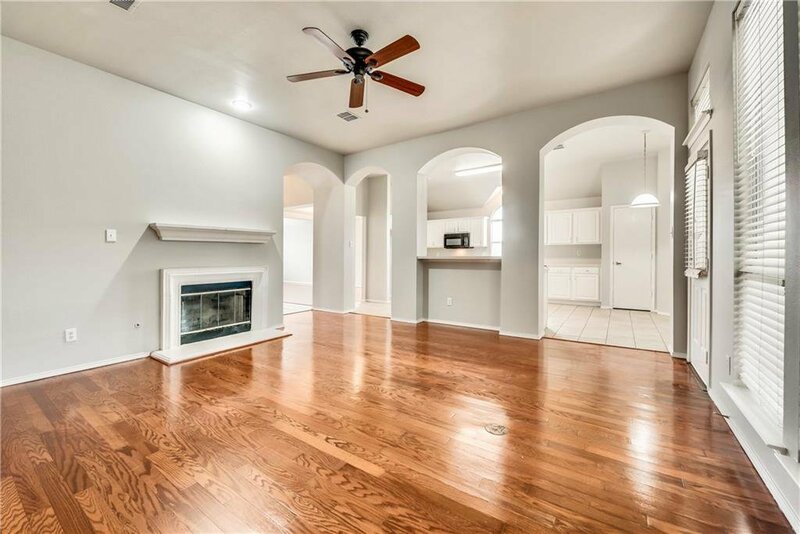 Home is move-in ready and waiting for the next person to love this home as much as the seller.